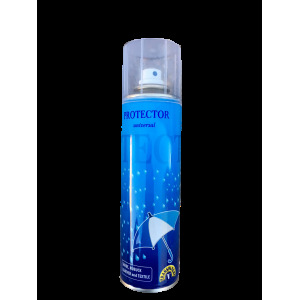 CHERRY B. SPRAY DEODORANT 200 ML. 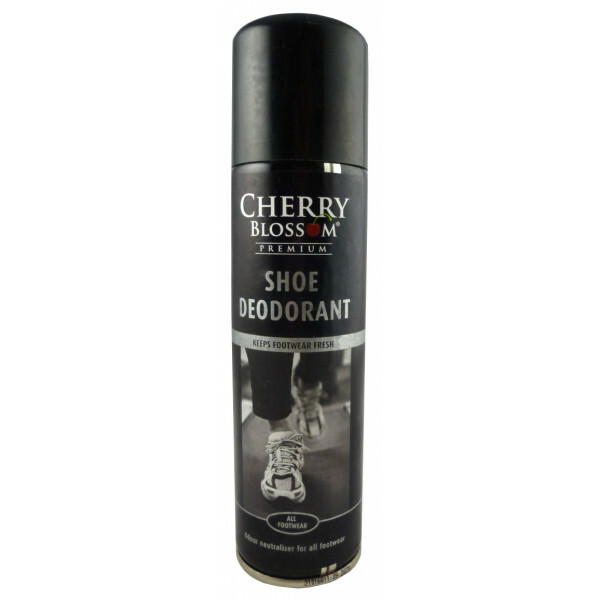 CHERRY B. SPRAY SHOE STRETCHER 100 ML. 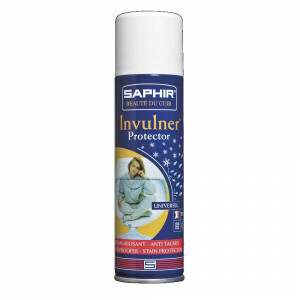 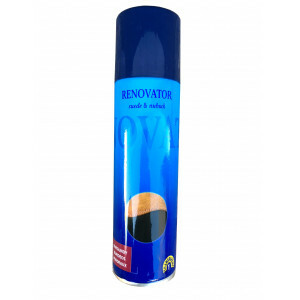 TRANSPARENT SPRAY SUEDE RENOVATOR 250 ML. 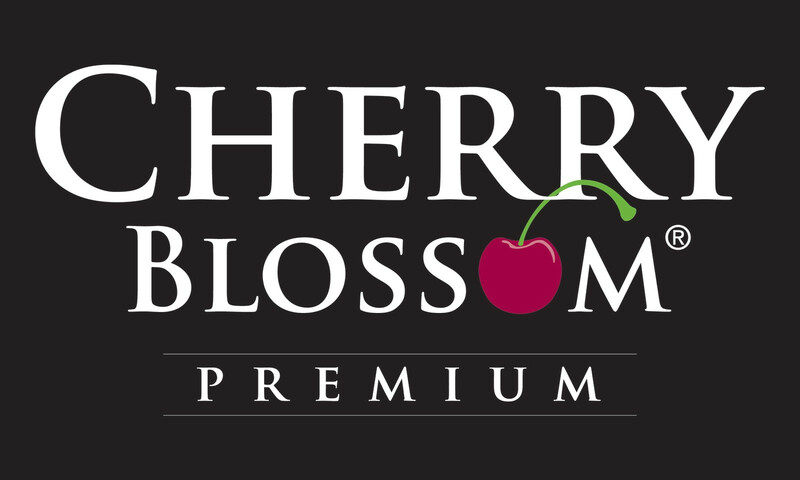 CHERRY B. SPRAY PATENT CARE 200 ML. 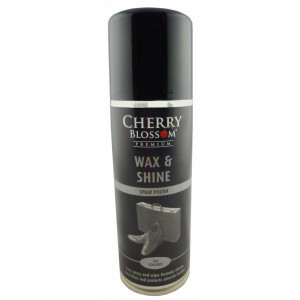 Cherry B. spray wax & shine polish 200 ml. 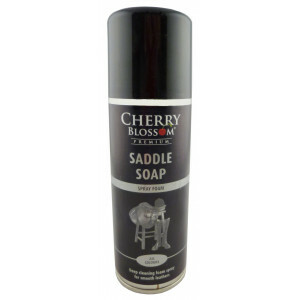 CHERRY B. SPRAY SADDLE SOAP 200 ML. 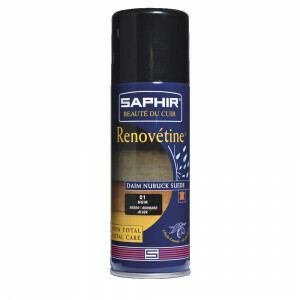 CHERRY B. SPRAY WAXED LEATHER RENOVATING 200 ML.